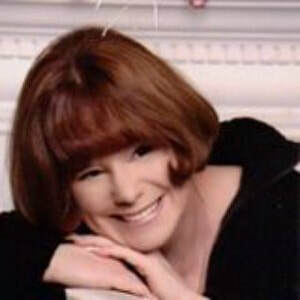 Award-winning author J.A. Snow has experimented throughout her lifetime with different genres, in everything from mainstream and mysteries to poetry and the supernatural. But, she has finally found her "niche" as she puts it. After over forty years of intense genealogical research, compiling hundreds of years of history on her own family tree, she recently embarked on an incredible journey; writing a set of novels based entirely on her own ancestors. Her first series, An American Family, follows her paternal line all the way from medieval, rural England, taking readers through the bloody streets of London during Tudor times, sailing on to Plymouth, Massachusetts with the original Pilgrims. In America, the family survives several wars, devastating epidemics and, finally, migrates westward from their home on colonial Cape Cod to find their destiny in the Great Plains through the Great Depression and the Dust Bowl of 1934. 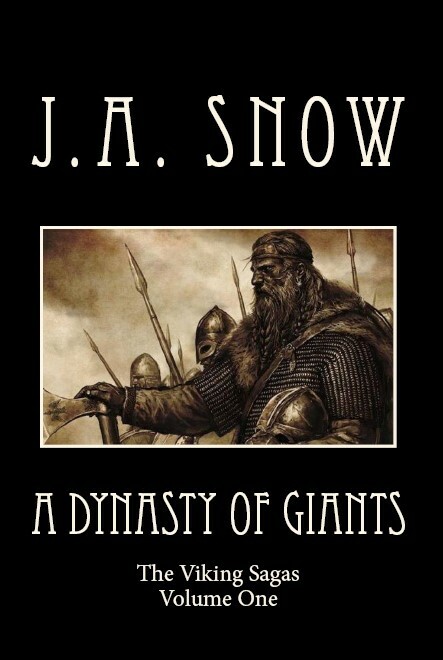 Released just last year, her second series, The Viking Sagas, took off with a fiery start with A Dynasty of Giants. Readers are taken all the way back to ancient Finland where another branch of her family tree emerged. 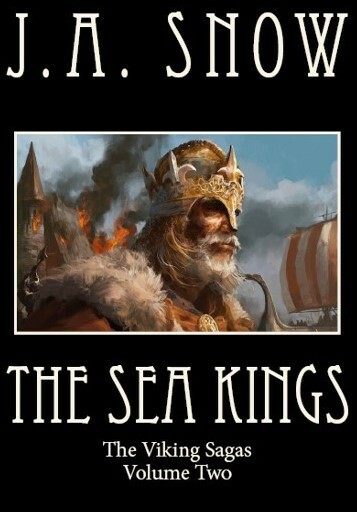 The second book, The Sea Kings, details the founding of Norway and the conquest of Orkney. She describes this series as "history meeting Norse Mythology", for there will be an element of Scandinavian folklore and fantasy firmly implanted in between the pages of the family stories. Projected to be a three-book trilogy, the next book, which is in the works now, will focus on Rollo the Viking, who ventures to France to plunder and ends up making a pact with the king and becomes the first Duke of Normandy. J.A. says there are times, when she is "in between" books, that a story idea comes to her and she will crank out a short story or novella on a whim. Such was "The Caregivers" she recently released while she was writing An American Family, inspired by the very real personal life experience of losing a loved one. You just never know what this eclectic writer will do next! While all of her work is offered in Kindle format, the historical books are offered in both Kindle and soft cover. They are also available in all San Diego County public libraries. J.A. 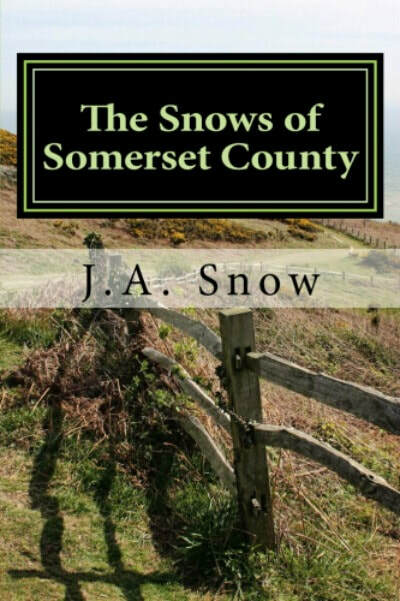 Snow has an author page on Facebook, Twitter and Goodreads on which she answers questions and keeps readers informed of new releases and progress on current projects. Readers are welcome to follow her pages. Welcome to the written world of J.A Snow. 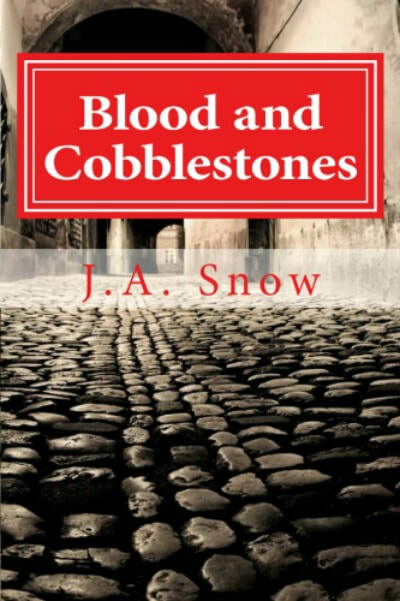 Book Two of An American Family series follows the path of the Snow family as they migrate to the bloody streets of London during the Tudor reign. Young knight Richard Snow is chosen to serve Henry Tudor in the king's guard while his new bride Elizabeth is confined with child in a cold castle apartment. A lover from the past, a ghost in the monastery and the dreaded plague is the deadly triangle in which the Snows find themselves. 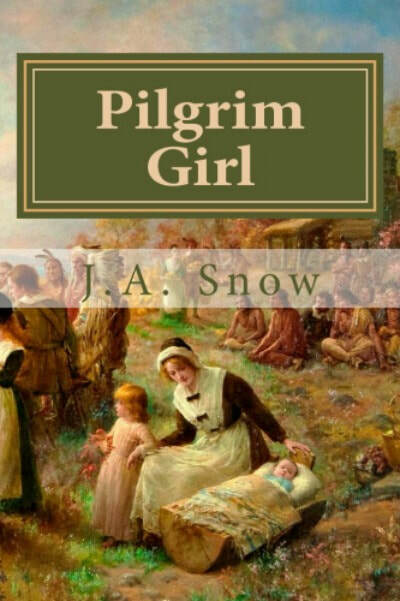 Fourteen-year-old Constance Hopkins climbs aboard the Mayflower in the year 1620 bound for America, not knowing she is soon to cross paths with the love of her life, Nick Snow. It is the story of her life, of their marriage and their twelve children, and the hardships of life in Plymouth Colony. War is on the horizon. England, France and Spain are vying for dominion in America and the Snow family of old Cape Cod find themselves caught in the middle. Young Jesse Snow becomes a spy at the age of 12. 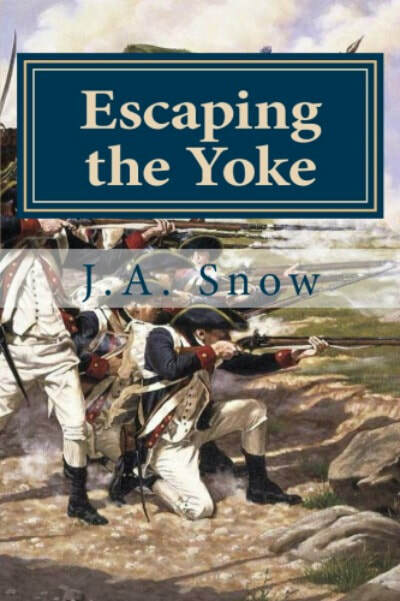 Eddie Snow fights another battle in support of the mistreated Wampanoag tribe. And, the Snow family learns the hard way the meaning of bigotry. Three young brothers in old Kvenland set out on a god quest to find Odin and the consequences are not at all what they expect. 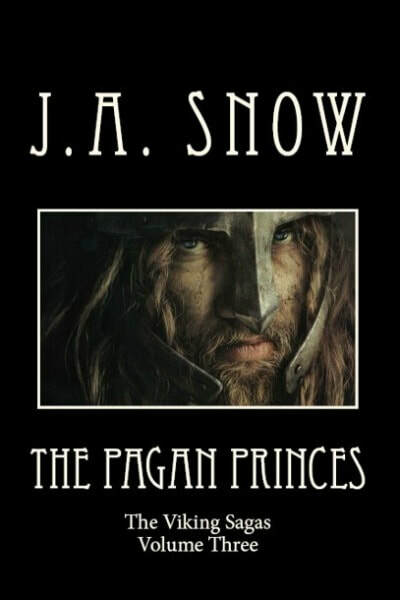 From historical novelist J.A.Snow comes the story of her ancient Viking ancestors and a family torn apart by rivalry and jealousy that eventually leads to a blood feud and death. The history of Norway is one of a country divided by petty kings and tiny isolated kingdoms, some not even speaking the same language. Strange as it may seem the kidnapping of a jarl's daughter from a pagan festival begins the process of its transformation into a country under one king. The story of the Viking Rollo, who sailed to France with Siegfried and Sinric to sack Paris and ended up becoming the first Duke of Normandy is a tale of a lonely, tortured soul. Exiled from his native Norway by King Harald Fairhair and his own father, Rognvald the Earl of Maer, and cursed with physical abnormalities that make his life pure hell, Rollo doubts that he will ever find love or peace. It is a tragic and yet inspiring series of events that stamp his name in the annals of history along with his son William Longsword and his grandson Richard the Fearless. The Snow family of old Cape Cod have lived through it all. From the devastating effect of the Revolutionary War to the injustice dealt the peaceful Wampanoag tribe, they somehow move on and survive in the land beyond the great river.